An earthquake has devastated a once peaceful land and shattered the lives of its natives! The country is now teeming with unpleasant creatures, and an evil shaman is making a bid for absolute power. Unleash the awesome power of nature as you lead a band of brave warriors across a ruined landscape to defeat the evil shaman! 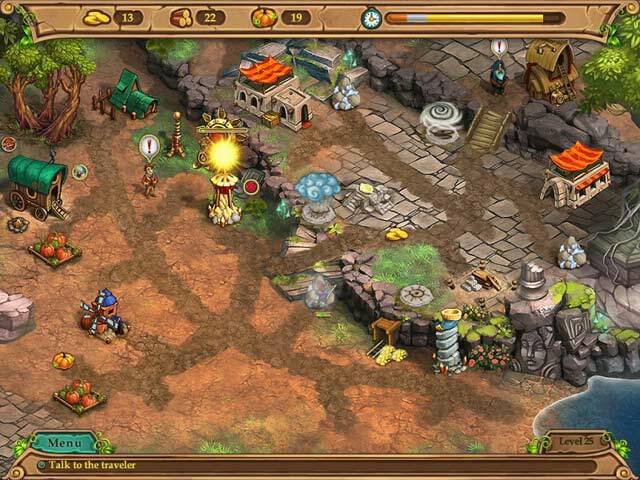 Help the natives by gathering resources and repairing their villages. Complete quests using sunlight, rain, wind, and thunder to replenish crops. 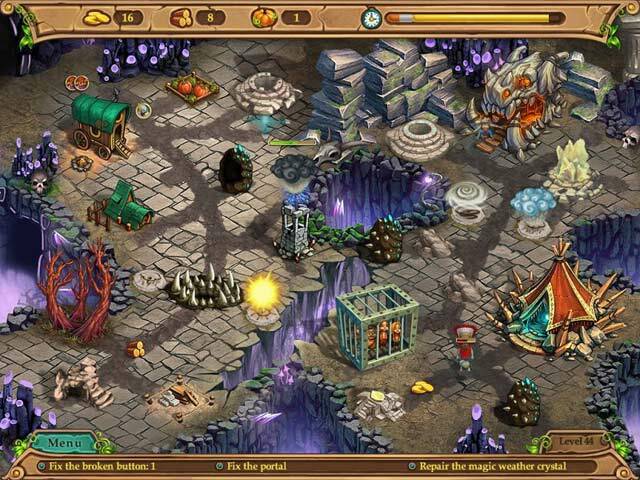 Eliminate the enemies and remove obstacles that stand in your way. 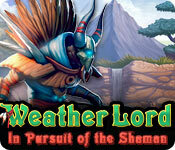 With the elements at your fingertips, there will be no stopping you in Weather Lord: In Pursuit of the Shaman! Fight mighty bosses and complete tasks!